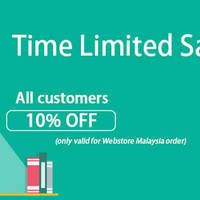 Enjoy 15% off everything sitewide (Women, Men, Kids, Typo, Body, etc) at Cotton On’s online store. 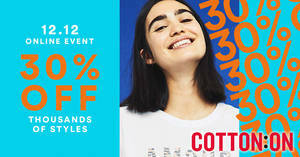 Enjoy 30% off everything sitewide (Women, Men, Kids, Typo, Body, etc) at Cotton On’s online store. 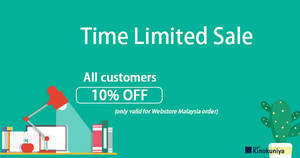 FREE shipping on Malaysia orders over RM150. 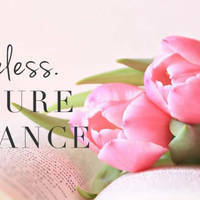 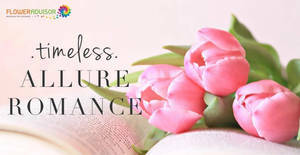 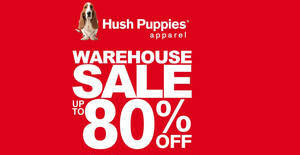 No Cotton On code required. 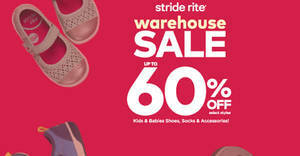 Stride Rite WAREHOUSE SALE is NOW ON! 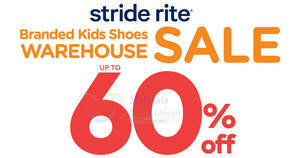 Great savings of up to 60% OFF on kids shoes, socks & accessories!